outside diameter, thickness, hole size, and angle. 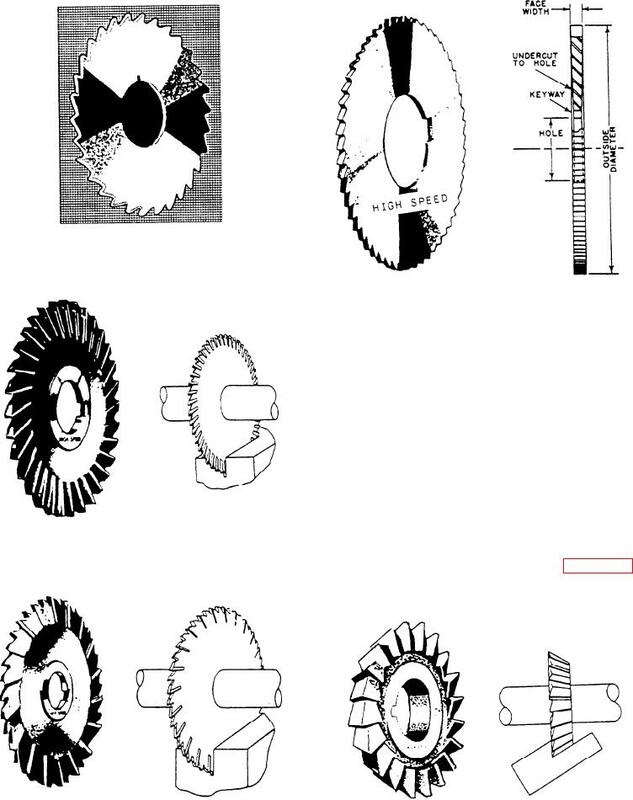 Figure 7-28.--Slitting saw with side teeth. Figure 7-29.--Slitting saw with staggered teeth.